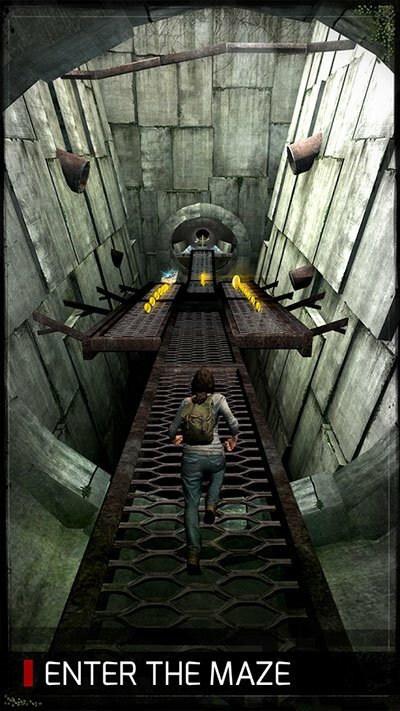 Adventure game apps are currently leading the pack when it comes to video gaming scenario in the world. 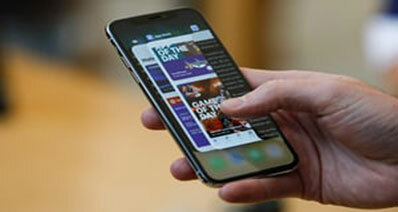 With the advent of Smartphone and tablets the thrill is at our fingertips. 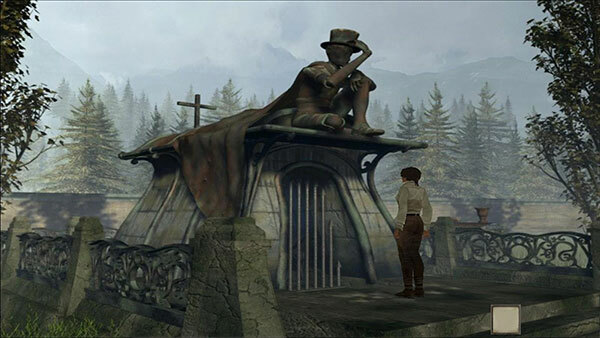 Adventure games are basically an interactive and challenging story, in which you play the role of protagonist and the story moves forward with lots of puzzle solving and twists, and includes very little action or none at all. 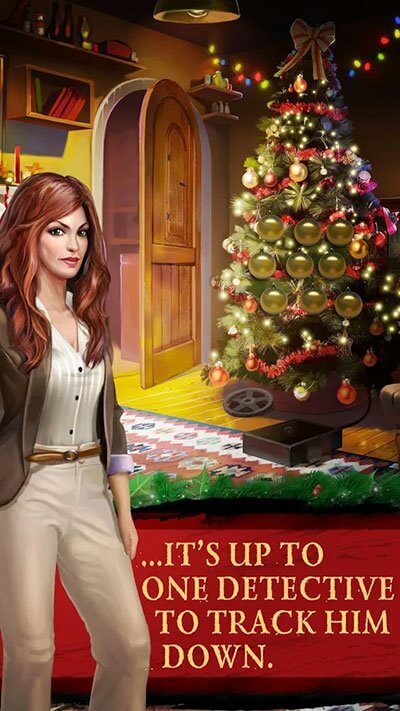 Most of these mobile adventure games are inspired from famous movies or comic books edition. 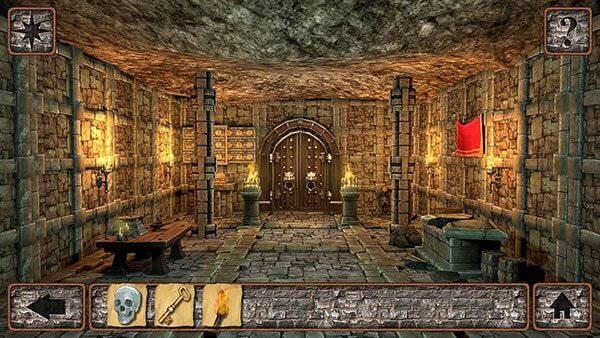 The grey matter which gets involved while playing these online adventure games is what keeps people hooked to it. Here is the adventure games list of 23 Android games which will get you glued to the screen anytime and any day. This game literally lives up to its meaning. You are the protagonist who is sent on another planet by the humans. You enter a basement which is made by aliens. Your government needs more information about these mystic creatures as their main purpose is to make them their slaves. 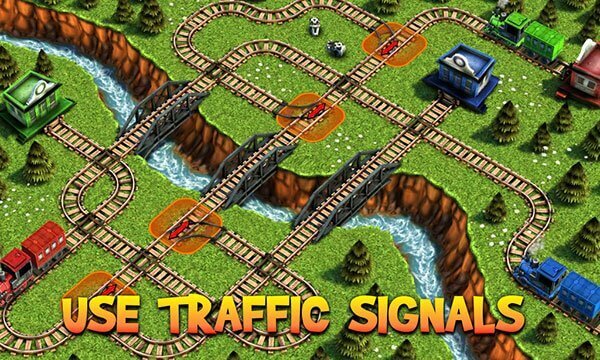 Review – It has one of the best graphics which makes this game highly addictive. 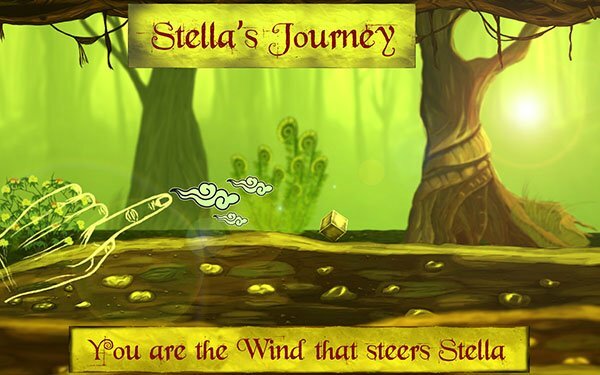 It is one of the best adventure games for Android available in Play Store. This game is based on a movie. It is about a group of teenagers who are sent to a strange world called "Glade" without their knowledge. They try to escape which is definitely not a piece of cake. 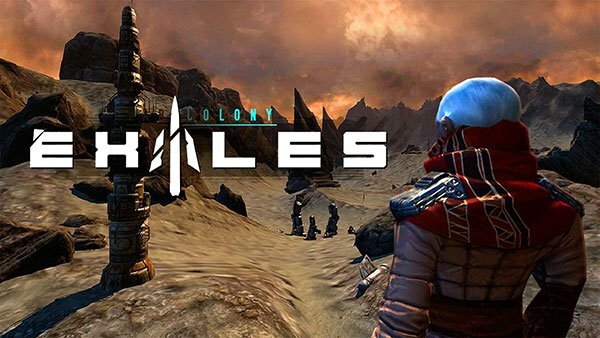 Review – This game has one of the best game plays and the storyline is equally unique. 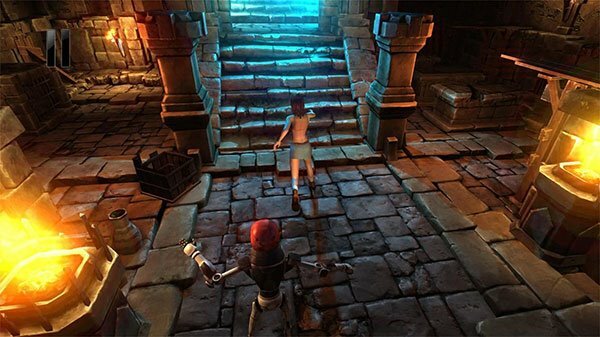 This game is among the top adventure games for Android. Your role is that of a hunter who is set on a mission to clear his village from creatures who become humans with magic. Review – Packed up with intense adventure and involves using one's deduction skills. Many a times we wanted to record our game plays or take screenshots of our game scores to boast to our friends. Now this feature has become super simple with the iSkysoft Toolbox - Android Screen Recorder. With just one click it records the Android screen without any problem and you can also change its resolution settings with no effect in graphics loss. You can record the game play and back it up on cloud and share on Instagram, Facebook and other social media platforms. It can mirror your Android phone to your PC and record game plays that you can further upload it on YouTube. This feature is really useful when you are making any app presentations or tutorials. This game screen recorder lets you mirror the game smoothly. This means you can play games on larger screens without lag. 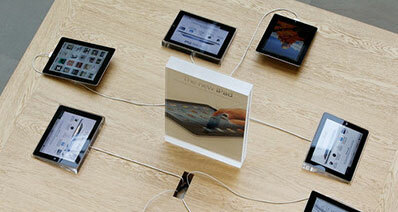 You can record various things like games, pictures, videos or any other app on your device. The software is able to support all Android devices and its versions, whether you have Samsung, Sony, HTC, and Google Nexus. 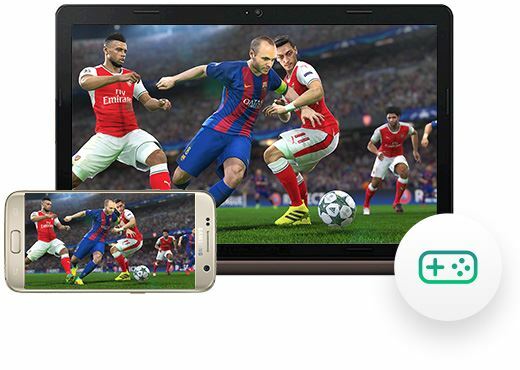 By using this game recorder, you will be able to record any game with simple clicks without any loss of graphics quality. 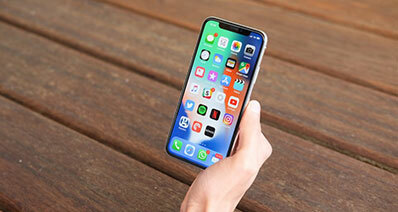 Also you will be capable of replying app or text messages on computer. 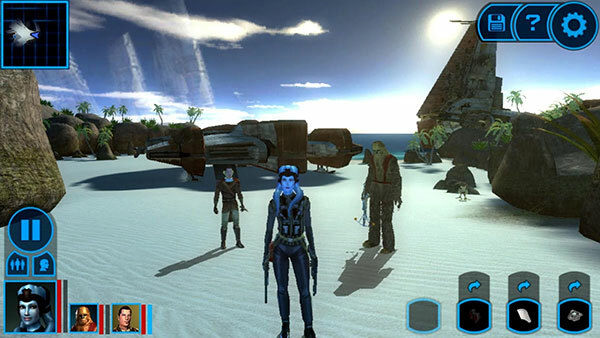 Inspired from the popular Star Wars movie series, it is currently one of the most popular adventure game apps. War has started between the evil Siths and the Jedis. You are one of the Jedi knights whose mission is to take control of the galaxy and protect your land from the Siths. Review – Movie like weapons and scenes are incorporated into the game and the narration is addictive. This is one of the new adventure games currently in the market. You are a robot stationed in a lab in solar system. You can only see other robots and tools and something strange is going to happen. You need to handle the situation accordingly. Review – Unique storyline and the suspense level in this game is really high. 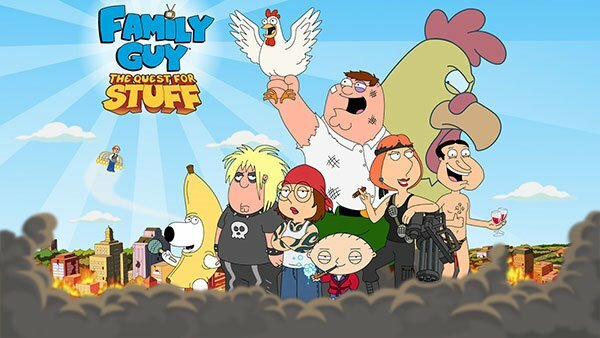 This is one of the best adventure games and is based on an animated sitcom cartoon. You are a father with a family. A giant chicken has attacked your city and your duty is to save your family and the city from that chicken. It has a funny storyline but this game is a solid time killer. Review – Really fast paced game involving many interesting characters with lots of humour. This is one of the best and most played online adventure games. You are the protagonist, a girl who is locked up in chains in a room. The only objective is to escape the room by solving various mind boggling puzzles and taking help from useful objects in the room. This game is a complete time killer whenever you feel bored. You are Lara Croft and your main aim is to attack the tombs. It has many levels and as you progress you meet many other different characters. Review – Game graphics is the best thing here and the game play is equally good. This game is considered one of the best adventure games for boys. You take control of a boy who suddenly wakes up in the middle of a jungle. And the game journey starts from here. It has darker graphics but the storyline keeps you hooked to it. Review – Unique storyline, excellent narration and a dark theme are the unique selling points of this game. It is one of the most played online adventure games. You are stranded on a strange island and you have to create your own world. But for that you need to fight your enemies. You will be fighting with numerous monsters and a total of 5 bosses. You have more than 200 items as weapons at your dispose. Review – It has many levels and boss fights and also the game play sounds and effects are very nice. The genre of this game is pure dark horror. The story revolves around a tourist who is staying at a hotel. There are rumours about this hotel that he knows and is curious to uncover the mystery. The game objective is simple – survive to know what really the mystery is. Review – The game play looks very similar to a Hollywood horror movie which keeps your curiosity high. You are a cat, the protagonist of the story who is travelling in a ship. The ship gets destroyed in a storm and you are stranded alone on an island. The adventure starts from here. You have to make your own island from scratch. Review – This game also focuses on applying strategic thinking and the game graphics is very nice. 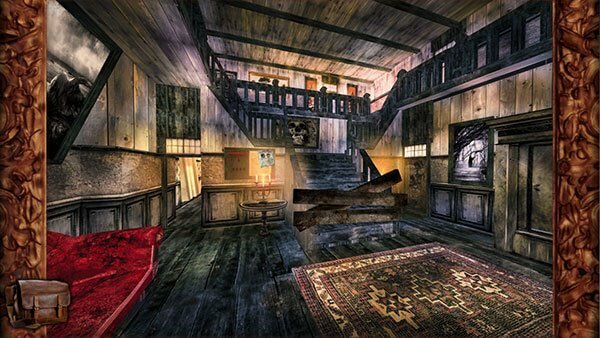 This is another escape game and is one of the top adventure games for Android. You are trapped in a room and there is no way out except for a door in front of you. Each room in front of you is a gateway to another reality and dimension. This game is a big time thrill if you are looking for these escape genre games. Review – It has one of the best graphics one can have in Android games and the concept of venturing into another reality from one is very unique. This is not a racing game but one of the most played online adventure games. 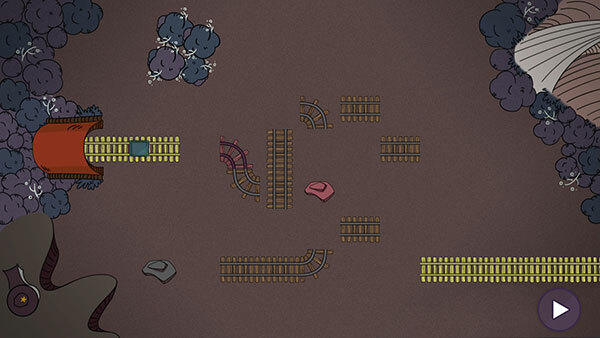 You are in control of several trains and you must prevent them from crashing into each other as they may crash any second, any time. Review – The adrenaline rush that happens while playing the game is incomparable, moreover it is a very fast paced game giving equal thrill as of a racing game. If you loved Alice in Wonderland then you are surely going to love this game too. 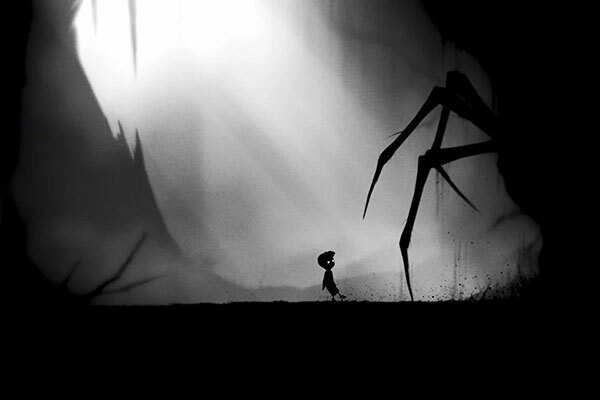 The story is very similar and it is currently one of the best adventure games for girls. The game revolves around a girl Stella who is reading a book in her room and falls asleep. But when she wakes up she is in the story she was reading. The game begins from here and further lays many mysteries that are uncovered in subsequent levels. 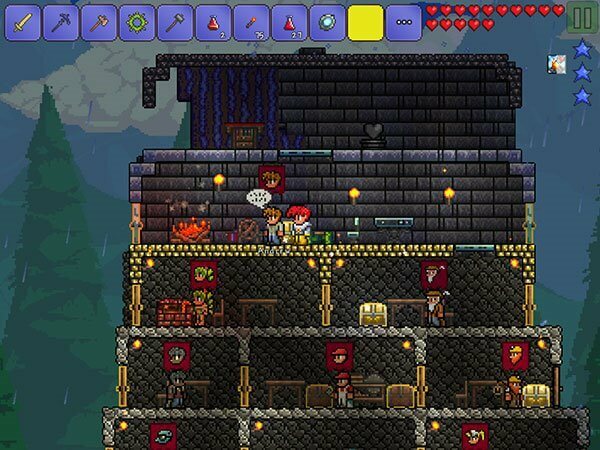 Review – Great storyline, unique levels and clear and bright graphics. This game is a perfect time killer. This is one of the new adventure games and is very popular right now. You are a lawyer, the protagonist of the game and you are travelling to France for an assignment. Apart from that you need to visit other areas too and solve the respective assignments given to you. Review – The storyline has depth and the involvement of character in each assignment is really thrilling. This is by far one of the best adventure games for Android where the role you play is that of a criminal detective. You play the role of detective Kate Gary and carry out the investigations. You have to stop the killer before it kills another victim so the thrill in this game is unmatched. 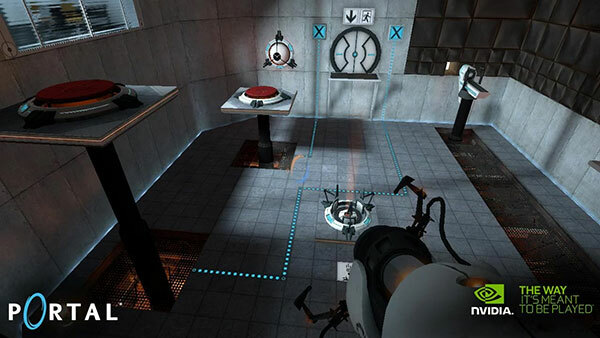 Review – The puzzles are hard but interesting to solve. The story plot is interesting and one has to search for clues and evidences to solve each level. This game will take you on a roller coaster ride of time travel. 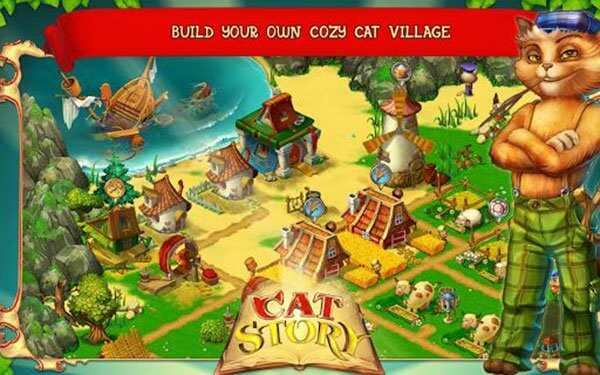 It is currently one of the new adventure games available in play store. 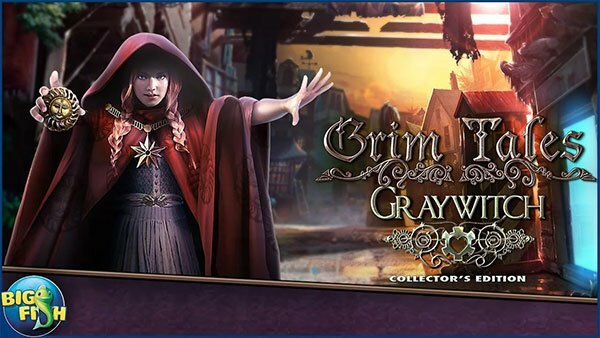 You are the protagonist who travels back in time with the heroine of the game to stop a terrible monster from destroying the Graywitch City. Review – It has superb quality sound and graphics and many brain teaser puzzles to keep you engaged. 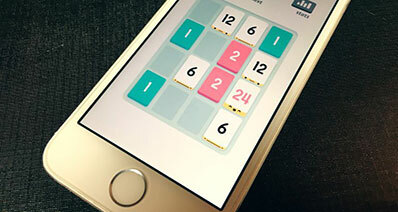 If you love solving logical problems then this is the right game for you. It is one of the most played online adventure games in trending. You help the hero of a city to solve tasks of the fellow citizens and help them with their life. You get to fix mechanisms and solve tasks of pure logic. Review – There are many unusual and unique characters in the game which makes it very interesting and has also many mini games apart from regular missions. 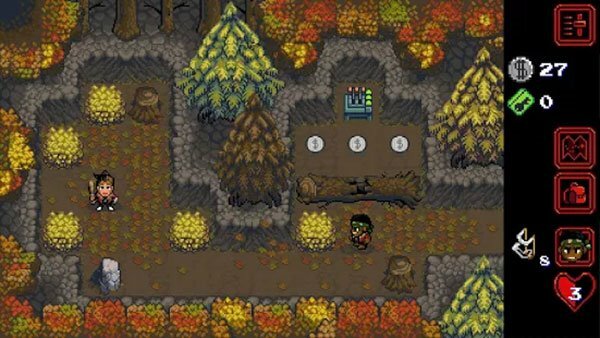 If you are a fan of the Netflix original Stranger Things then you are going to get addicted to this game in no time. This is the official game from Netflix. You have a range of characters to play with unique super powers to solve the puzzles. Explore the surrounding areas and unlock mysterious artefacts. Review – Simple and smooth game play with lots of unique superpowers given to the characters. You are the controller of many powerful superheroes and your sole motive is to battle the bad guys, defend your land and expand your kingdom. New characters get unlocked after subsequent victories. This game has many special attacks which you discover after regular battling with the villains. 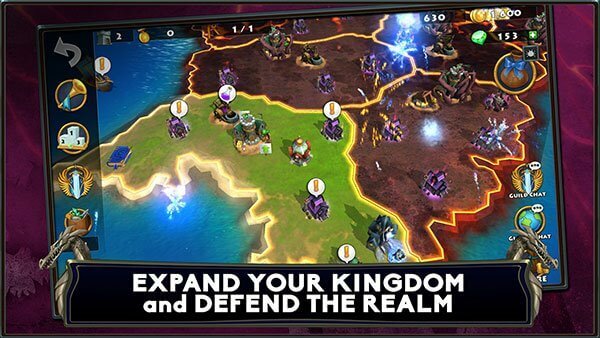 Review – It has epic battle scenes and one can save the progress after conquering a kingdom. Are you a fan of gangster and crime lord games? If yes then this game is the answer to your calling of becoming a virtual gangster and living like one. 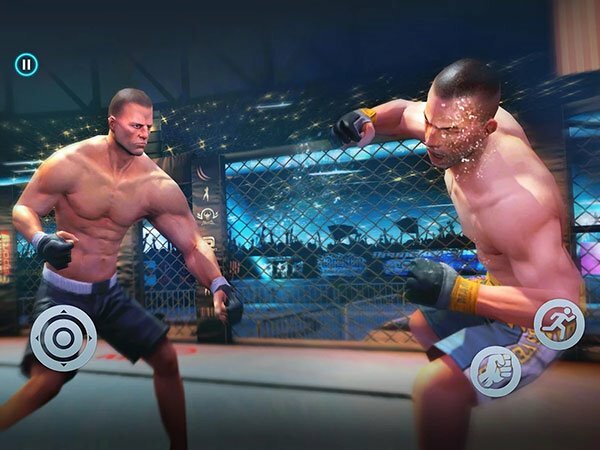 From street racing to mixed martial arts fights, this game has it all. You are the protagonist who has to make a name in this sin city and the story begins. Lastly how can we forget our friendly neighbourhood Spiderman? You play Spidey and save the citizens of New York City from villains like Lizard. 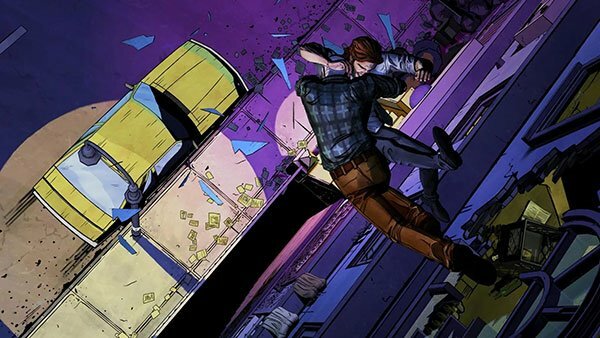 Make your way through the city by wall climbing and swinging. You can play random missions anytime. 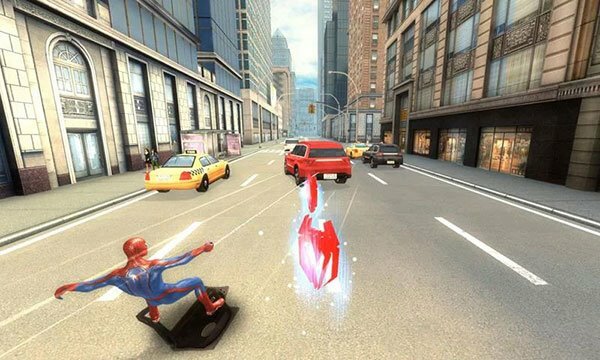 Review – Advance visual effects make Spiderman look more realistic and give much better aerial thrill experience in the game.